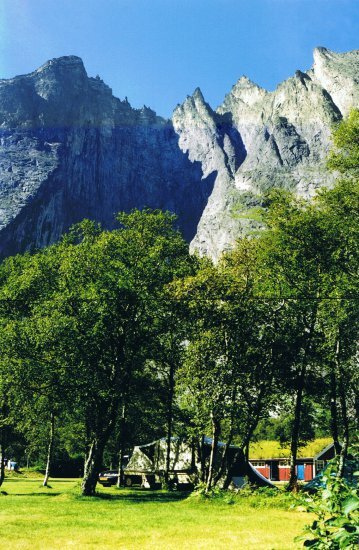 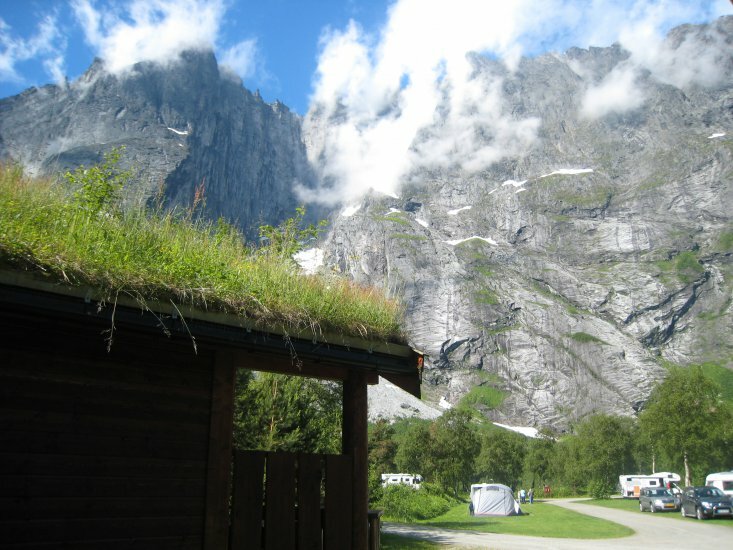 Welcome to unique nature experience at Trollveggen Camping. 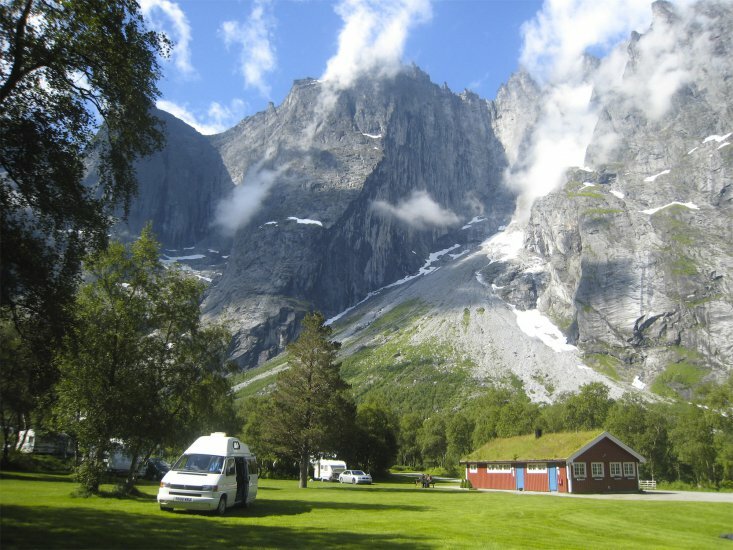 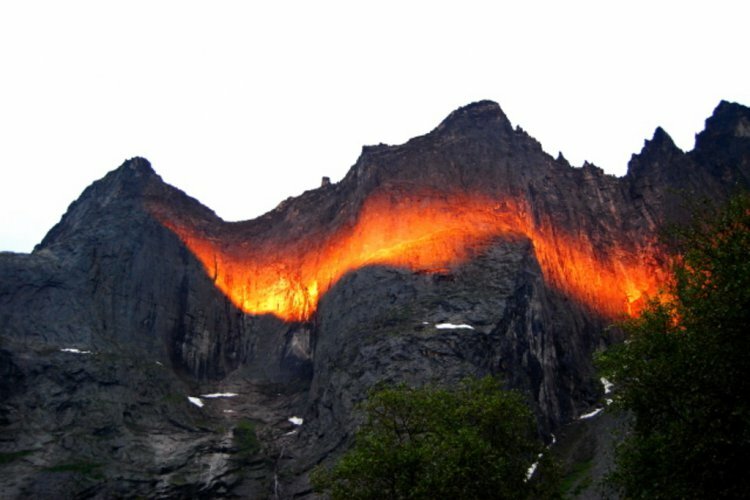 You`ll find us at the base of Europe`s highest mountain wall; Trollveggen, surrounded by the Troll Peaks and Romsdalshorn, with Rauma River close by. 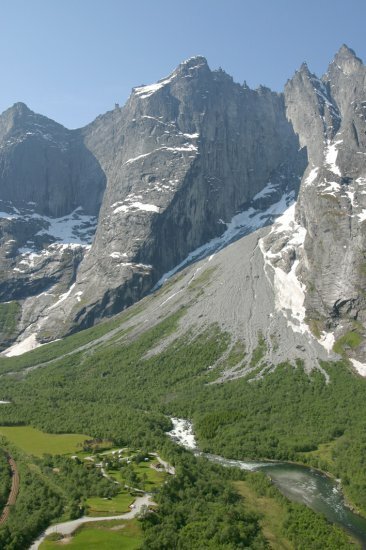 By road E 136, 10km south of Åndalsnes town. 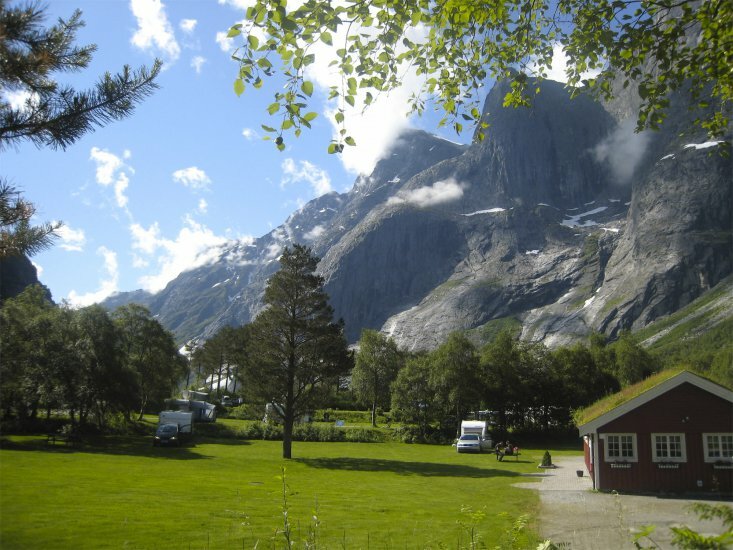 Værvarsel fra yr.no, levert av Meteorologisk institutt og NRK.no.